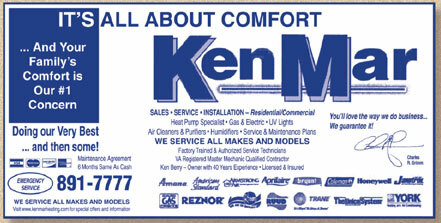 Here is a sample Front Cover Ad with the "Welcome To" display. Here is a sample Back Cover Ad. Display Ad sizes range from 3"x2" to 6"x3"